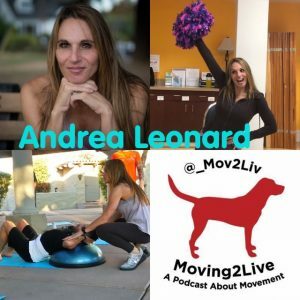 Andrea Leonard is a 34-year cancer survivor and President and Founder of the Cancer Exercise Training Institute. 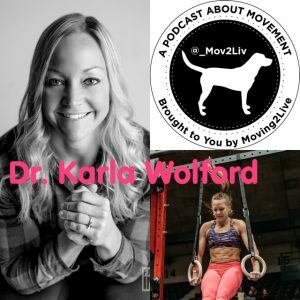 She has been a Certified Personal Trainer, Corrective Exercise Specialist & Performance Enhancement Specialist since 1992 and is the PFP Club Industry 2019 Personal Trainer of the Year. 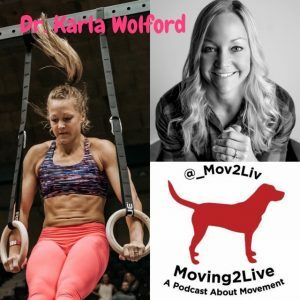 She has written fourteen books on cancer and exercise and created coursework to train and certify health and fitness professionals globally, to become Cancer Exercise Specialists. Andrea is a highly sought-after presenter on the topic of cancer and exercises and the Chairman of the Board for the MedFit Network. 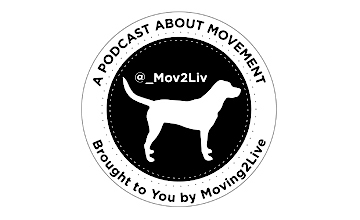 Check out the Moving2Live Podcast episodes featuring Dr. Gary Chimes, released 2/28/18 and 3/14/18.